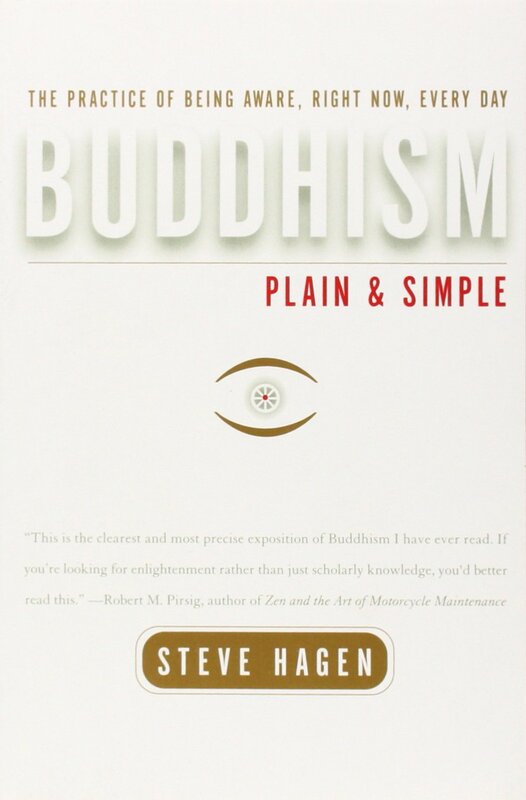 Buddhism centers on correct understanding of human nature and ultimate reality. 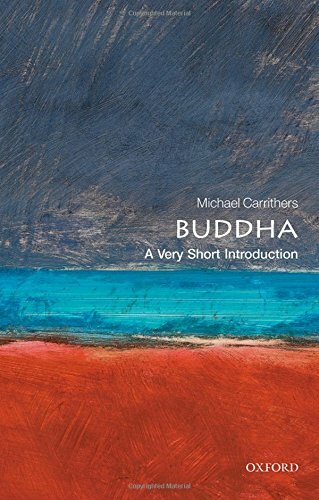 The Buddha was, after all, called the "Enlightened One." 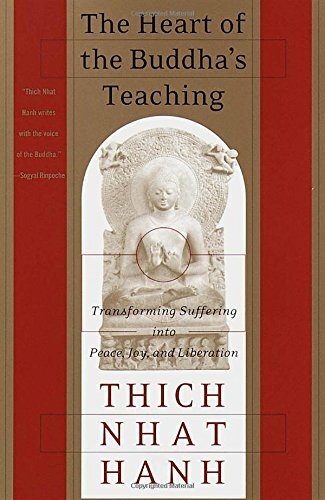 He taught that the way to eliminate suffering began with understanding the true nature of the world. 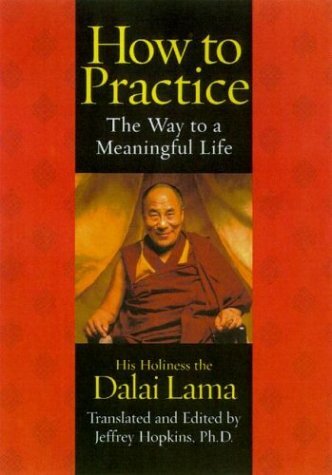 However, the Buddha considered knowledge important only insofar as it remains practical. 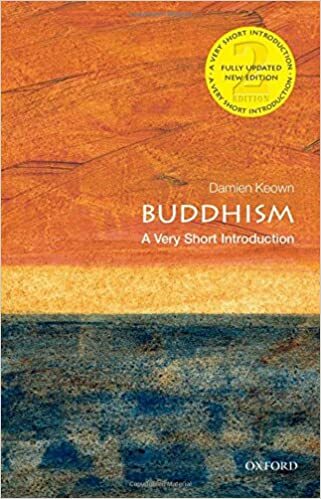 He rejected speculation about such matters as God, the nature of the universe, and the afterlife, urging his followers to focus instead on the Four Noble Truths by which they can free themselves from suffering. Boeree, C. George. 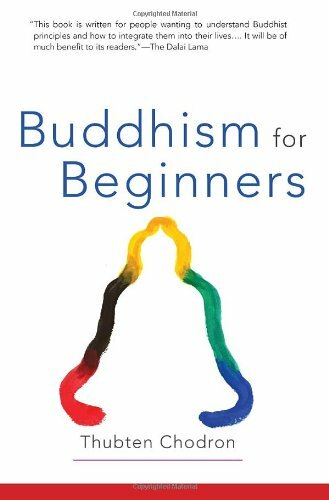 “Buddhist Cosmology.” An Introduction to Buddhism. . Web. Accessed 26 Jan. 2017. 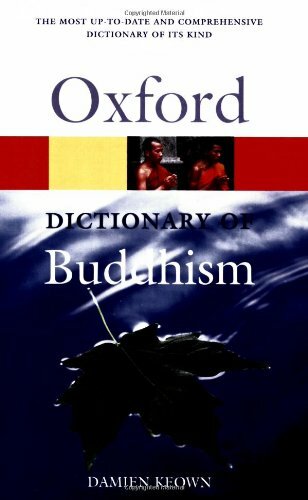 Dhammananda Maha Thera, Venerable K. Sri. 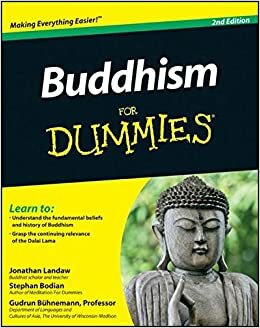 What Buddhists Believe. The Corporate Body of the Buddha Educational Foundation.